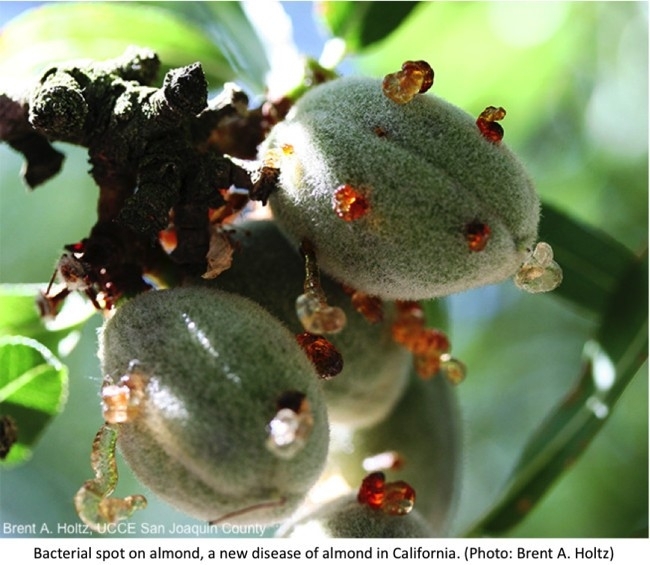 Almond and Walnut Pest Management Guidelines revised just in time for the holidays. ‘Tis the season for baking lots of tasty treats. Breads, cookies, cakes, and candy are just a few that come to mind. What makes many of these treats so tasty is the addition of almonds or walnuts to the list of ingredients. In California, we are lucky to be at the center of almond and walnut production.  According to the California Department of Food and Agriculture's (CDFA's) latest Agricultural Statistics Review, more than 99% of the almonds and walnuts produced in the United States are grown in California. Almond and walnut growers work tirelessly to supply enough nuts to not only satisfy domestic demand, but also for export. Worldwide, almonds rank as the largest specialty crop export. California is the top almond producer in the world, accounting for about 80% of all almonds grown. For walnuts, California ranks as the second largest producer in the world. To keep up with this demand, almond and walnut growers must be constantly aware of pests, diseases, and abiotic problems that can affect the tree and growing nuts. The University of California Statewide Integrated Pest Management Program (UC IPM) has recently published revised Pest Management Guidelines for almonds and walnuts, helping growers prevent and manage pest problems with the most up-to-date information. Both the almond and walnut revised Pest Management Guidelines also include updated information on fungicide efficacy, weed management, and vertebrate management. Authored by University of California specialists and advisors, the Pest Management Guidelines are UC's official guidelines for monitoring and managing pests in California crops. For more information on pest management in these or other crops, visit the UC IPM website.